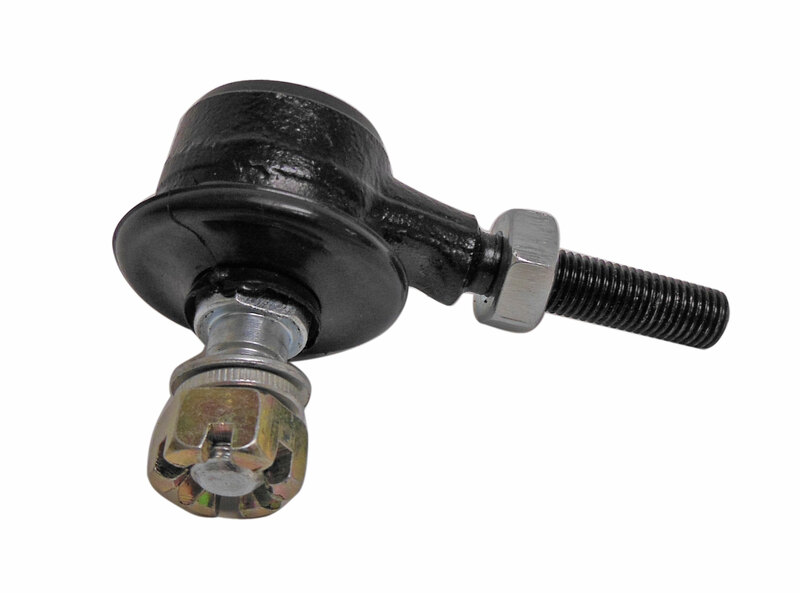 This replacement tie rod end which includes the castle nut and washers. The tie rod end attaches the tie rod to the strut. 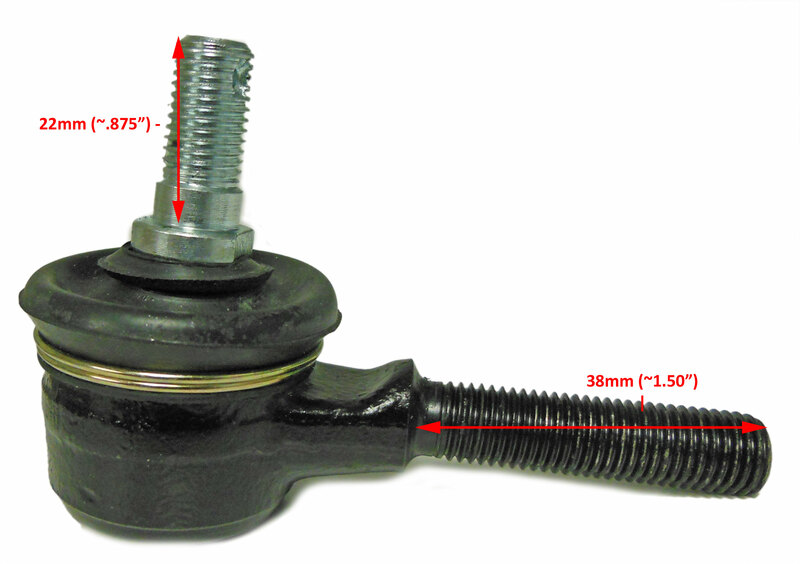 This tie rod end is used on all Hammerhead 150cc and 250cc buggies, except for the GTS 250 which uses part # 6.000.062-250. See extra image for more specs. Q: will this tierod end work on my yerf dog spiderbox 150cc gy6 ?